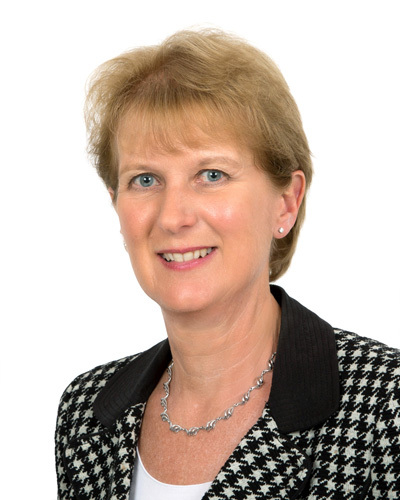 Christine qualified as a Solicitor in 1984 and joined the firm as a partner in 2000, having previously been a partner in another local firm. Christine became a consultant in 2016. She is mainly based in the Oswestry office and specialises in conveyancing (both residential and commercial); wills; powers of attorney; estate administration and senior client work. She is also an accredited member of Solicitors for the Elderly, which means she has been recognised for her particular expertise in senior client work.